But as all the reasons started to come out as to why the award was being given this year, I remember thinking “Ohhhhh… I think he's talking about me… Oh boy… Is it me?”. It was an interesting moment. I teach my team how to visualize their future, and just earlier that day I had done two presentations to some 15,000 people. 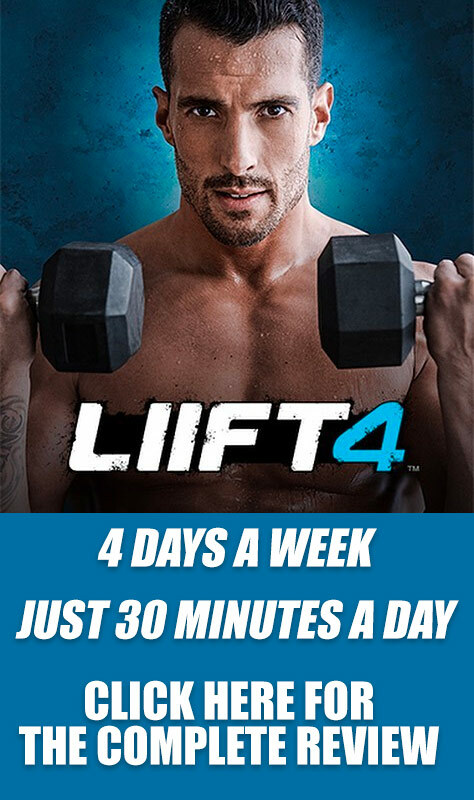 The focus of the visualization was to visualize yourself winning an incredible award as a Beachbody Coach. As you walk into the stadium, you see a video of all the things you had to go through to get to where you were, and in that moment as you are on stage, all you can think about is how you will work so hard to make sure your entire team one day is able to experience that feeling of being on stage at Coach Summit! So there I am, sitting beside a Beachbody Finalist. His video had just played, showing everything he went through in order to get to where he is today. Down 170 pounds! 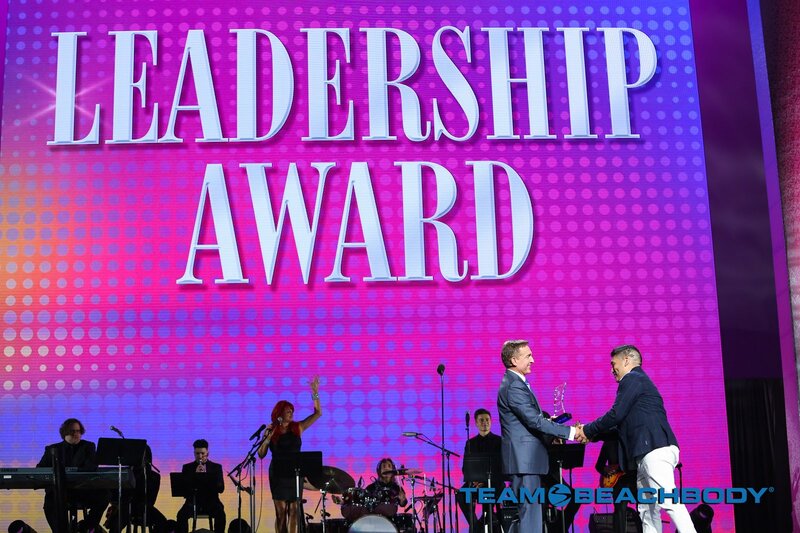 I'm crying, he's crying… and then the Leadership Award was given out. 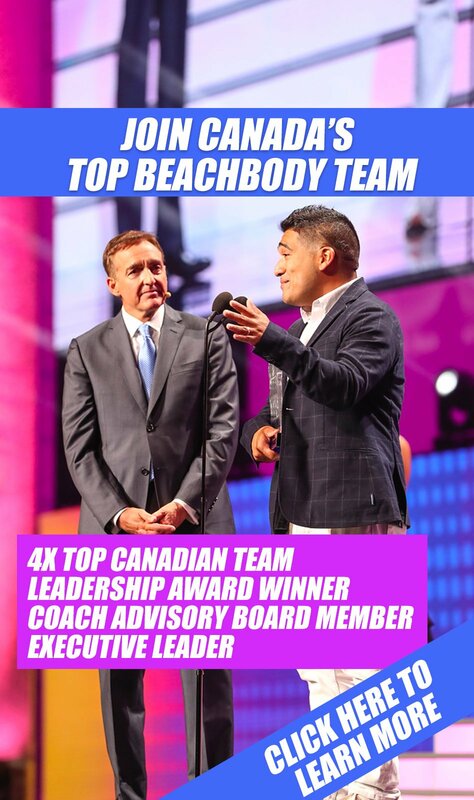 Thank you Beachbody for all the incredible opportunities over the last few years. This is a huge honour, and a moment that will be hard to top for the rest of my life. But being who I am. I promise you all, I will top this in order to make an even bigger impact in the world.